Sign up for our mailing list to get Jim and Jan's Episode Summary, Upcoming Guests, Mastermind Episodes, and our Points to Ponder... AND to listen to our after-the-show episode with General McChrystal which is only available to our subscribers! On this Mastermind episode, part 1, co-hosts Jan Rutherford and Jim Vaselopulos interview retired four-star General Stanley McChrystal, former commander of the nation’s premier military counterterrorism force. General McChrystal (Ret.) is best known for developing and implementing a comprehensive counterinsurgency strategy in Afghanistan, and for creating a cohesive counterterrorism organization that revolutionized the interagency operating culture. 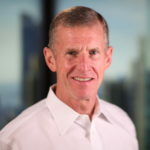 Founder and Managing Partner of McChrystal Group, an elite leadership advisory team, and New York Times best-selling author, General McChrystal (Ret.) 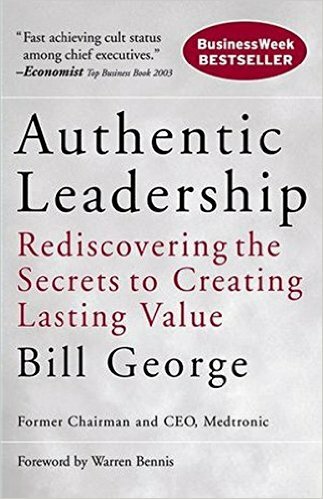 shares his insights into learning to lead, sharing power while maintaining ultimate responsibility, the necessity of adapting to external change, and growing from mistakes. 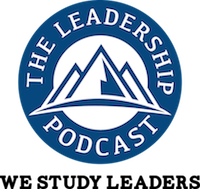 Listen in to discover what it takes to create an adaptable team of teams in today’s demanding environment. [6:16] No plan survives contact with the enemy. Plan, prepare, and then adapt the plan to fit. [8:07] Entering unknown territory means learning lessons (almost failing), and then turning back and finding a better path. Seeking too much data can delay decisions and cost the opportunity. [8:50] Create an environment that says, action is essential — in fact, action is demanded. Failure is not sought, but failure goes with the business. 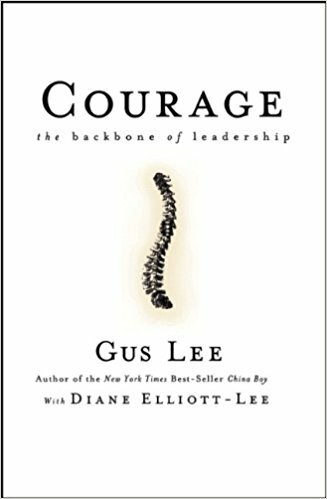 [11:05] Leading is when you’re tired at the end of the day, when it’s frightening, when you have to make those very hard decisions, and you subordinate what you’d like to do to what you know you ought to do. [23:02] If you want people to like you, there is first a business-like, respectful way in which you treat people, and then you show people you like them. [26:15] General McChrystal (Ret.) explains the role of competition — It’s about the big organization winning, it’s about everyone’s success, not just one team. Competition is a human trait, but it’s got to be competition more against a standard than against each other, or you get dysfunction. [31:30] Changes have to be done close to the point of action by people who understand the big picture. This means preparing and empowering front-line staff. 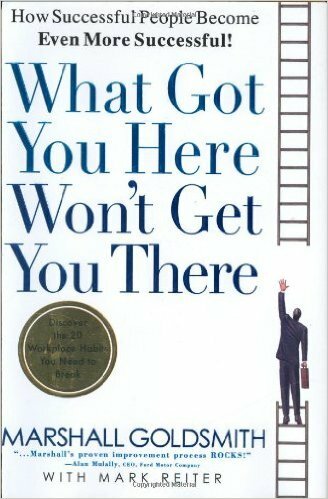 [32:55] Jim cites Team of Teams as a must-read for leadership and personal development. [36:32] General McChrystal (Ret.) explains he allowed an informal authority within his command organization to make group-to-group trades of low-availability, high-value resources without clearing it through him, the Commanding General. [40:11] It’s important for leaders to be effective communicators. They first have to understand what they’re doing in the short-term and in the long-term, and they’ve got to communicate that to people inside and outside the organization. [44:41] Leaders have to think of themselves as leaders, and carry responsibility for others and responsibility for tasks, and to accept those responsibilities which will include some failures. 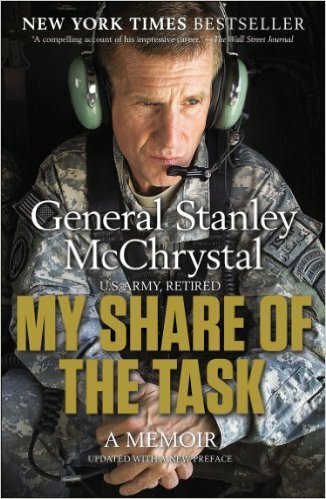 General Stanley A. McChrystal (Ret.) 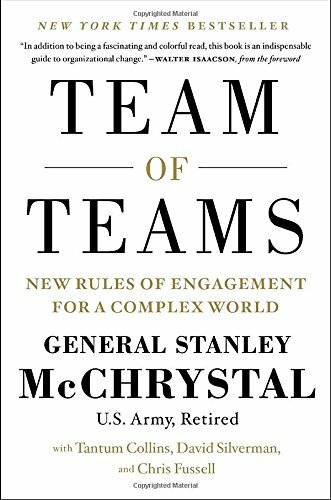 served in the U.S. Army for 34 years and founded the McChrystal Group in 2011 — an elite advisory team that improves the performance of organizations and develops the men and women who lead them. 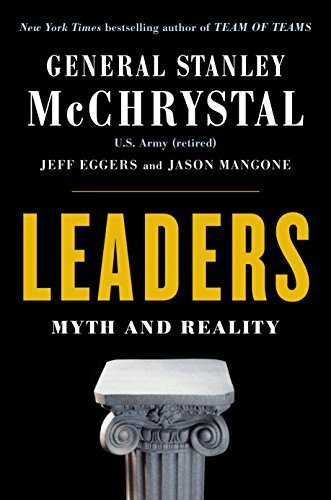 Drawing from shared experiences gained while transforming the U.S. counterterrorism effort from a siloed, hierarchical apparatus into a high-performing team, McChrystal Group partners with businesses to build a resilient and adaptable team of teams that can win in today’s dynamic environment. He is the author of Team of Teams: New Rules of Engagement for a Complex World, and My Share of the Task, both New York Times best sellers. 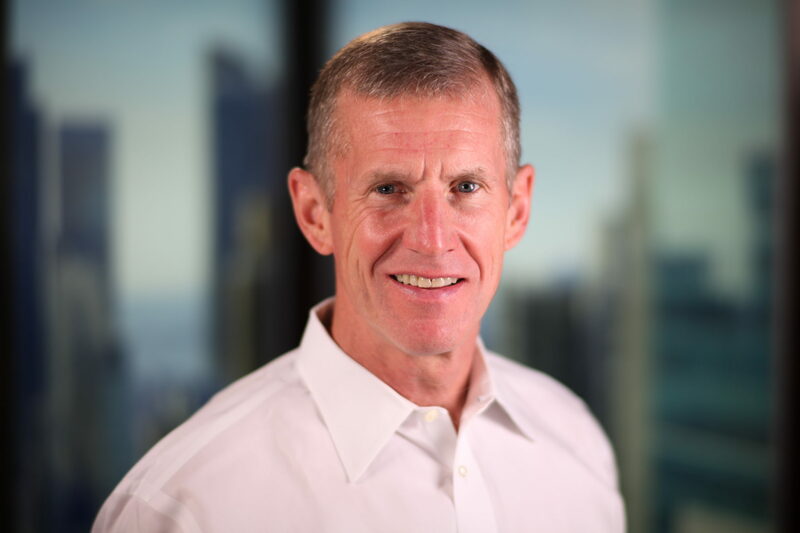 A passionate advocate for national service and veterans’ issues, General McChrystal is Board Chair at Service Year Alliance, and in this capacity he advocates for a future in which a year of full-time service — a service year — is a common expectation, and opportunity for all young Americans. These are the books mentioned in Stan’s podcast.